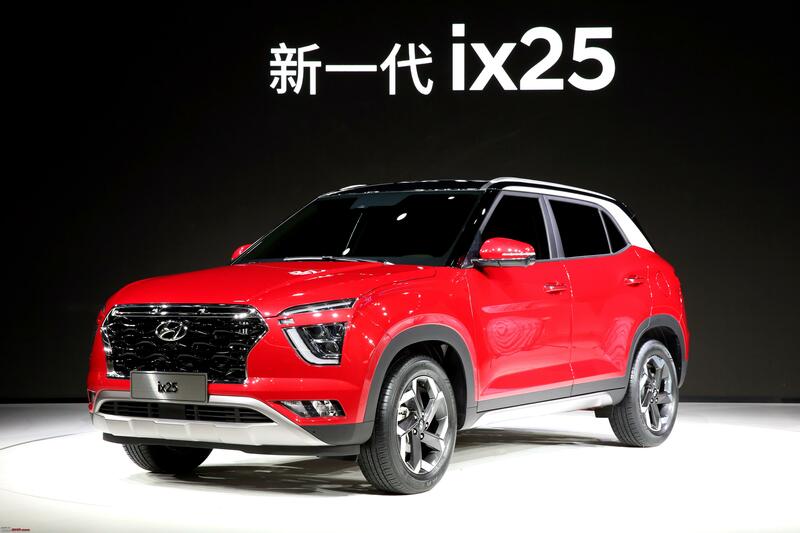 Hyundai previewed Hyundai ix25 also known as Creta in India. All-new 2020 Creta comes with a stylish new design and new engine options. Though the variant that has made debut today, is a 5 seater variant, Hyundai may be planning to launch a 7-seater Creta as well. I absolutely loved the clean design of the Pre facelift Elite i20, the facelift is also good. Same for the current gen Creta. Somehow I really liked the interior and if we see the front fenders, it’s same design carried from Harrier design. I think with this, Creta will be priced in Harrier and Compass territory and Venue will fit in the current Creta pricing bracket.